Parents, be honest. You want your child to be happy. And that often means going to places and doing things that you otherwise wouldn’t. Thankfully in the Portland Region, keeping your kids entertained doesn’t mean the adults are bored. On the contrary, there are plenty of museums, animal parks and gardens here that will pique your interest just as much as a child’s. So embrace the family vacation and head to these kid-friendly, parent-pleased attractions in the Portland metro. Check out a few favorites below. 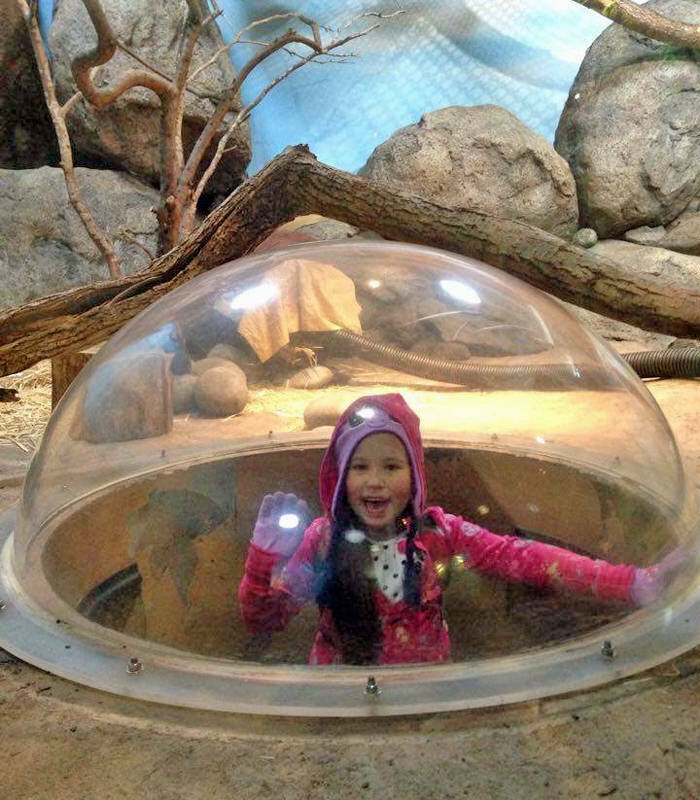 Get up close to animals at the Oregon Zoo with the facility’s unique layout, plus behind-the-scene tours and animal encounters. The granddaddy of Portland family attractions, the Oregon Zoo is home to some 90 different species of animals, from cheetahs to chimpanzees, giraffes to otters, flamingos to lions, bald eagles to beavers (the state animal) and everyone in between. Behind-the-scenes tours and animal encounters offer unique opportunities to see the zoo life up close. 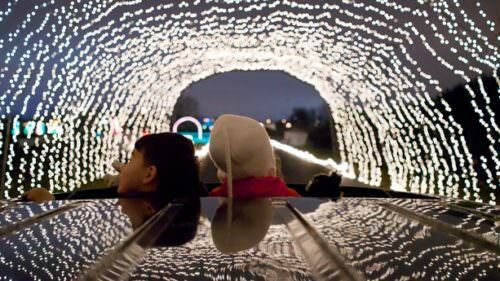 While summer events include concerts and kids camps, wintertime brings a special joy to the Oregon Zoo with the beloved ZooLights festival, held annually from the day after Thanksgiving to January 1. When night falls, the zoo becomes a dazzling display of illuminated animals with more than 1.5 million lights. Talk about family memories. Sharing the same parking lot as the zoo, which has a TriMet Red Line MAX stop, the Portland Children’s Museum is an easy choice when you have kids in tow. Exhibits include a construction zone, clay and maker studios, water works and ADA-accessible outdoor play — and each addresses different life skills. Hosted activities and storytime occur daily. Seasonal classes and workshops happen year round. There’s even an onsite cafe when everyone needs to refuel. 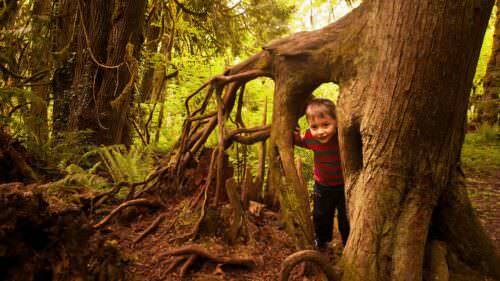 Mere steps from the Oregon Zoo and Portland Children’s Museum, the World Forestry Center Discovery Museum tells the story of the Pacific Northwest landscape and other international forests through interactive exhibits and activities. Take a water-free raft ride, soar with the birds and discover the ways forests are used in foreign lands. Visit on the second Saturday of every month for a TREEmendous event; December’s highlights Oregon’s Christmas tree farms. 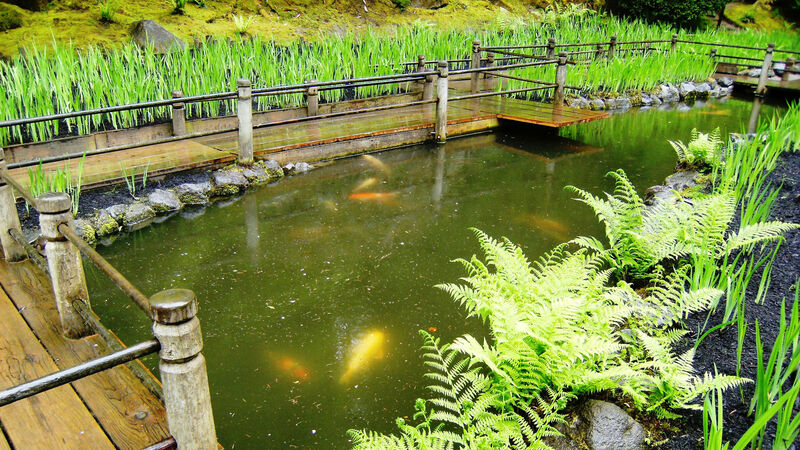 The Portland Japanese Garden has koi ponds, a cultural village and seasonal activities and demonstrations. An urban oasis overlooking the city skyline, the Portland Japanese Garden is a peaceful place to escape the metro hubbub. Introspective children will enjoy the Cultural Village, home to seasonal activities and demonstrations, and tea ceremonies at the serene Umami Cafe. Bring your best behavior and reap the rewards of the zen gardens. Afterwards it’s an easy visit to the neighboring International Rose Test Garden or Hoyt Arboretum, both also in Washington Park. Hikers in Forest Park often stumble upon the 150-acre public nature sanctuary of the Audubon Society of Portland, open dawn to dusk year-round (no dogs allowed). Follow the native plant guide for a self-guided journey through Oregon’s flora and fauna; keep your eyes peeled for forest critters. Rehabilitating animals, ranging from turtles to raptors, live at the Wildlife Care Center on site. Discover a haven of art and culture hidden in the streets of downtown Portland at Lan Su Chinese Garden, known as the “garden of awakening orchids.” A collaboration with Portland’s sister city, Suzhou, Lan Su offers a spiritual retreat modeled after the Ming Dynasty gardens of China. Activities include folk art, calligraphy, mahjong, tai chi, music, tea tastings and lecture series. Winter is an especially magical time to visit the gardens, when rain enhances the experience (70 percent of the facility is completely covered). 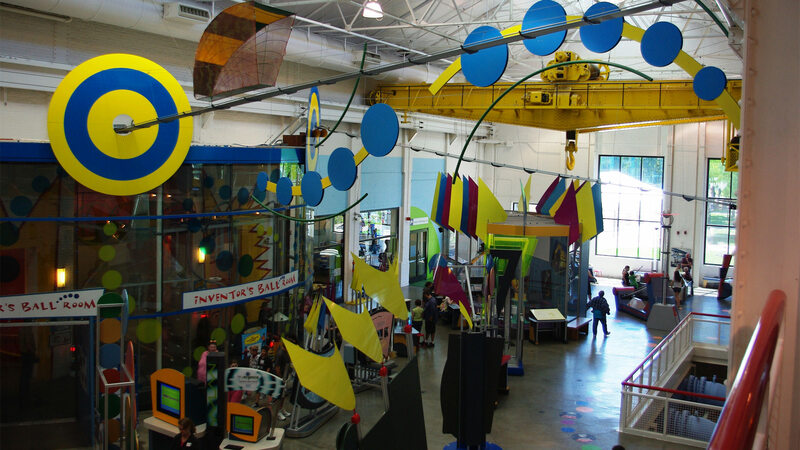 A family trip to the Oregon Museum of Science and Industry (OMSI) is a no-brainer. 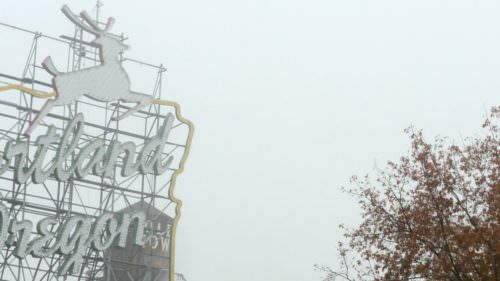 The longtime Portland attraction boasts more than 200 interactive exhibits, including a planetarium, and six hands-on labs. Little ones interested in the science behind oceans? Looking to teach tots about renewable energy? Is your STEM student ready to program a robot? You can do it all at OMSI. There’s even a permanent submarine parked in front on the Willamette River, and the whole family can tour it. And after all the exciting science activities, sit back and watch a movie on a 4-story screen at the Empirical Theater. 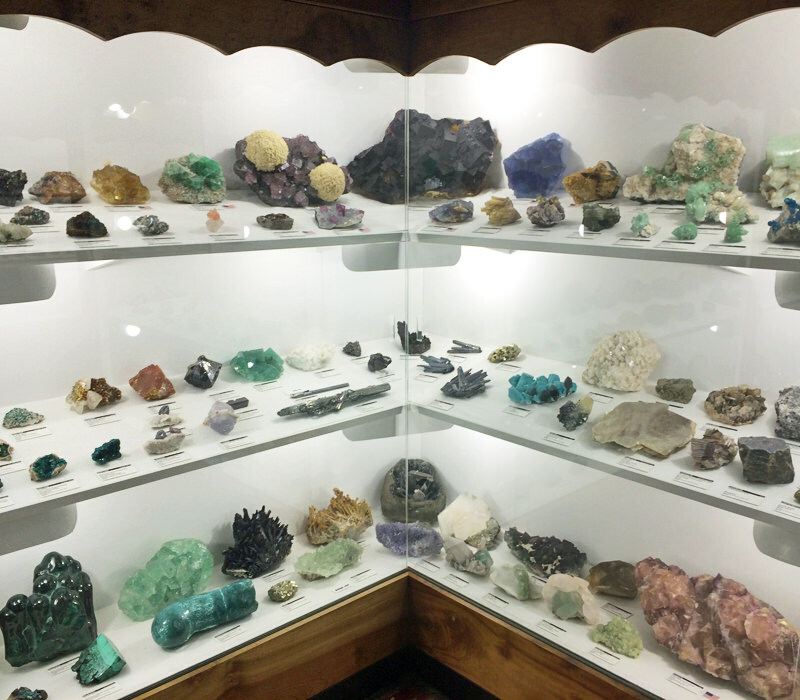 Once the capitol of Oregon Territory and long considered the Oregon Trail’s final stop, Oregon City is a fascinating place to explore. Located just south of Portland, the city is home to the largest waterfall by volume in the northwestern U.S. and the seventeenth widest in the world. After snapping photos of the famed Willamette Falls, bring the family to the End of the Oregon Trail Interpretive Center, where interactive exhibits detail the historic journey. Play old-timey games and crafts. Trace the Oregon Trail on a guided walk. Then dress up in pioneer clothes for a family photo that belongs on your mantle.